Donate Now to their Kickstarter fundraiser page! Update 3/5: ZREO now has raised all the money they need. We are getting a choir! So far as of the time of this posting, ZREO has raised over $12,000 out of their $18,000 goal with 20 days to go. Most people contributed $50 dollars or more which is impressive considering ZREO has never charged for their work. This my fellow gamers is a testament to our love of the Zelda music. 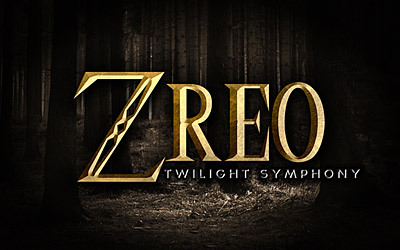 If this project is successful and the choir sounds wonderful (which they probably will), I would love to see ZREO include the choir in their future endeavors. At one point, Nintendo's Koji Kondo stated Twilight Princess would have a fully orchestrated soundtrack before it was changed to MIDI during later development. Looks like ZREO does what Nintendont. Grand Theft Auto IV - Roman Bellic, Call Me Maybe?